The following tools will give you a complete picture of your website’s performance. You can use a single tool, or use them all in conjunction to cross-reference website data. PageSpeed Insights is a brainchild of Google. This nifty web app measures your site’s performance across multiple devices, including desktop and mobile browsers. 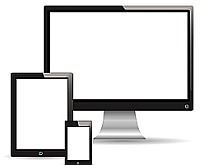 This is useful if your visitors are accessing your site from a variety of screen sizes and devices. Pingdom is a free tool that gives you full-site performance information including load time, page size, as well as a detailed analysis of each page on your website. Best of all, this app saves your performance history, so you can track if your efforts to improve loading times are working. The report that GTmetrix generates will show you a complete history of the website’s loading speeds, as well as a detailed report that suggests ways to improve the performance of your website. Beyond the initial page analysis tools, this web tool also has a video playback feature that enables you to see where the loading speed bottlenecks occur. 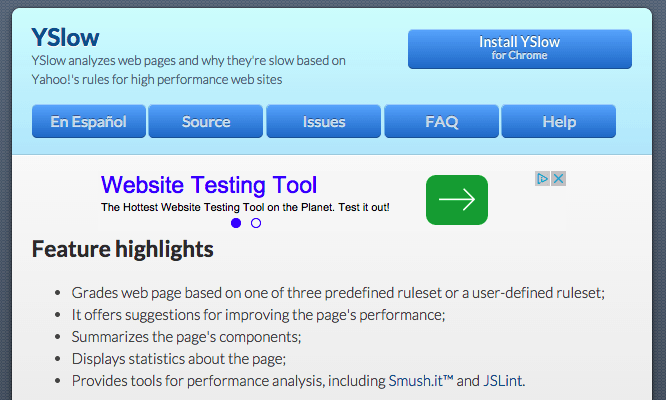 WebPagetest gives you your site’s loading speed and a grade breakdown of your site’s performance. It’s unique in that it allows you to select a country to view your report from, so you can see how your site performs across the world. This is useful if you have a large overseas user base. YSlow is a browser plugin that lets you track the performance of any site you’re currently visiting. It doesn’t give you the actual load time, but it does break down over 20 different performance cues. This can help you compare other competitors site’s within your niche to see how your site stands up. Update: Please see Website Performance and Site Speed Tests Revisited | Psychlinks Web Services for an update on testing your website’s performance. Be the first to comment on "Testing WordPress Performance and Site Speed"